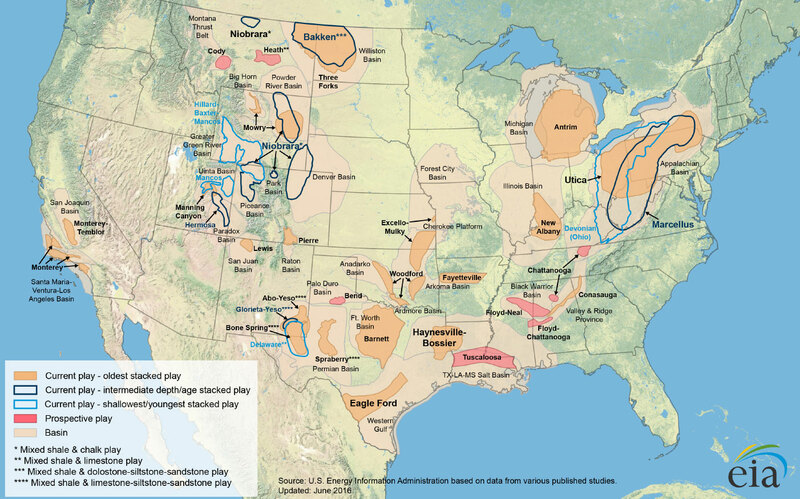 The link between hydraulic fracturing and U.S. global leadership in oil and natural gas production is direct: Without fracking, there’d be no American energy renaissance – or the array of benefits it is providing to our economy, to individual households, U.S. manufacturers and other businesses. 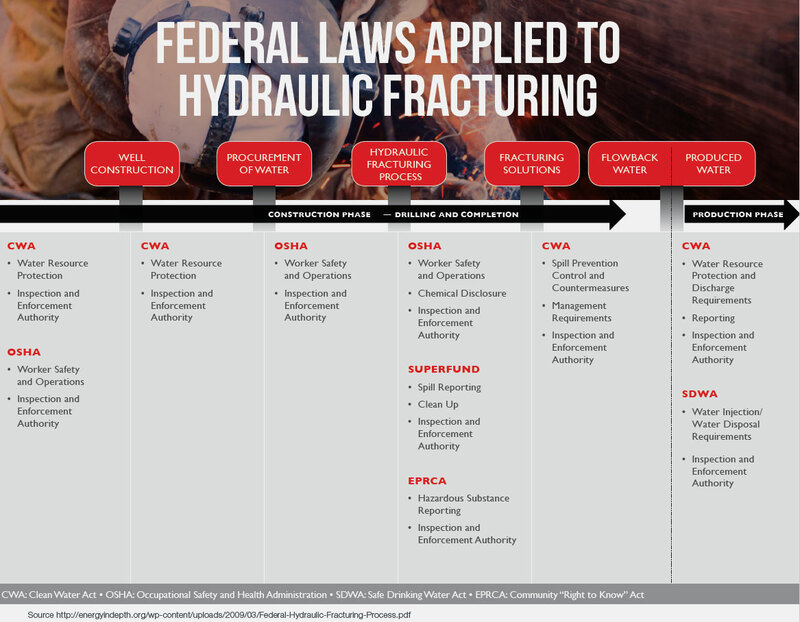 Modern hydraulic fracturing – fracking has been used commercially for nearly 70 years – is the technological engine behind surging U.S. oil and natural gas output. According to the U.S. Energy Department, up to 95 percent of new wells drilled today are hydraulically fractured, accounting for two-thirds of total U.S. marketed natural gas production and about half of U.S. crude oil production. Download the Hydraulic Fracturing PDF document. 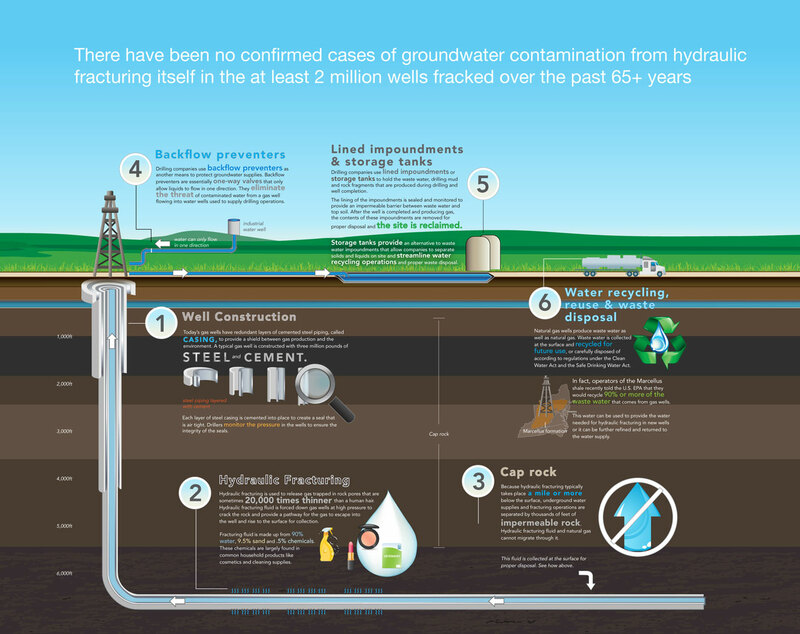 Hydraulic Fracturing Drilling - There have been no confirmed cases of groundwater contamination from hydraulic fracturing itself in 1 million wells fracked over the past 60 years. Hydraulic Fracturing Fluid - The fracturing mixture consists primarily of fresh water mixed with some sand and a small proportion of common chemicals. 240 Standards, Cited 4,130x - in state regulations. 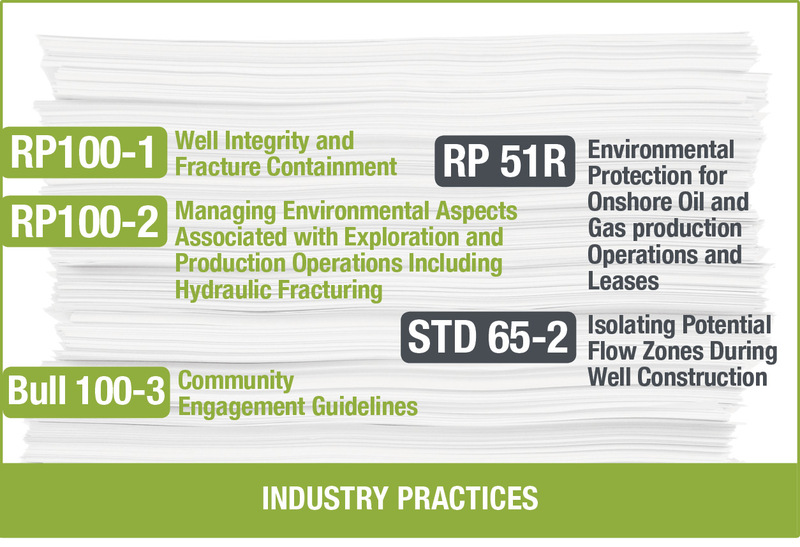 Hydraulic Fracturing Well Construction - Proper well construction provides groundwater protection.